New standards are always just around the corner, and the advent of USB Type-C is one we’re quite eager to be the norm with its promise of faster transfer speeds and higher power output aside from everyone’s clamor on reversible ports. 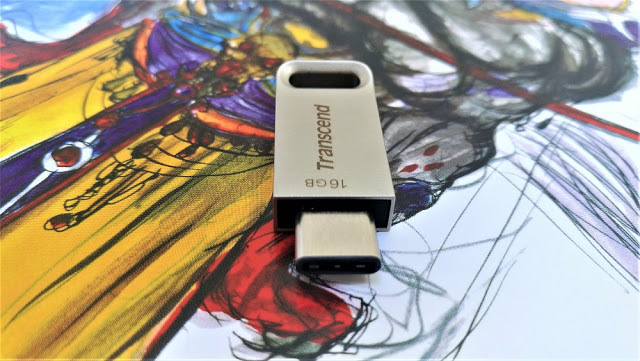 Transcend is one of the companies that are bringing about its age, and what we have right now is the company’s JetFlash 850S – a thumb drive that can deliver up to 6 times the performance of the USB 2.0 standard. Not exactly a standard to compare it with, but let’s see how it fares either way. 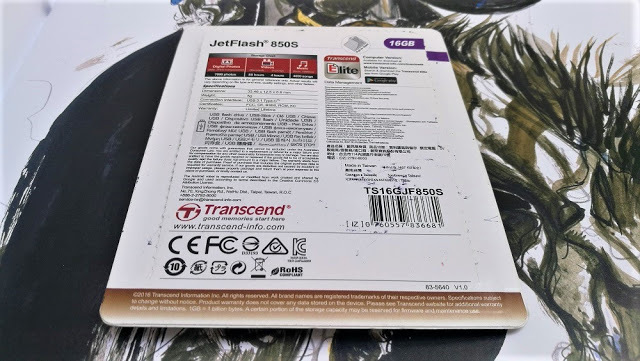 Similar to other thumb drive offerings in Transcend’s JetFlash lineup, the 850S is pretty much straightforward – it’s packed in a simple blister packaging, with a couple of its important features highlighted on print. 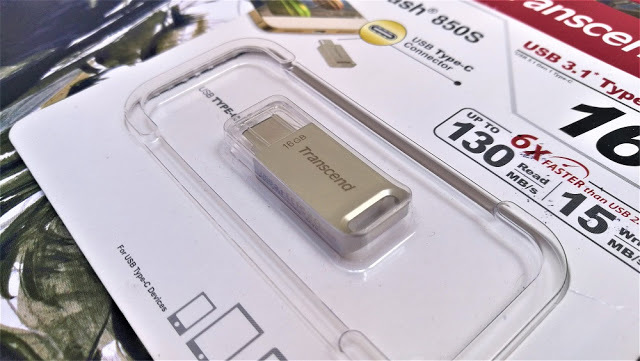 Transcend claims that the 850s can deliver up to 130 MB/s read rate, and we’ll get to test it out soon enough. There are no extra additions like pamphlets and instruction manuals. But then again, this is a thumb drive so it’s pretty much basic that you wouldn’t need any of those to begin with. We’re digging Transcend’s choice when it comes to designing the 850S. Aluminum metal all the way looks classy as heck, and it feels nice to the touch as well. There’s also a lanyard slot right there so you don’t On the other hand, its plastic cap is rather off-putting due to it being easily misplaced. We’d really prefer it to be attached on the thumb drive itself, or a slide-in mechanic could also work wonders. This has been the same case with the 890S we reviewed back then. 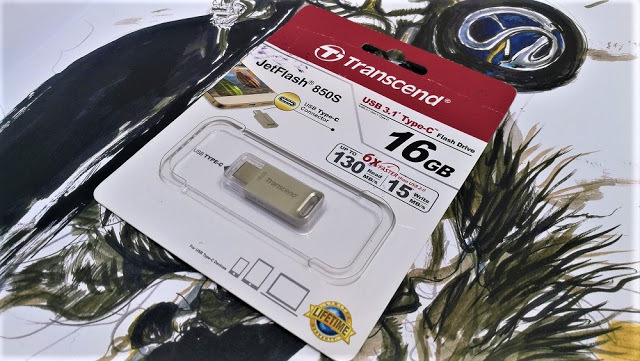 This is where Transcend should considering working on, honestly, since most people would probably lose these thumb drive caps in a couple of days time. There’s also one limitation here that might dissuade you from buying it. Unlike the 890S, the 850S only comes with a single USB Type-C port. In that sense, you’ll be missing out on backwards compatibility unless you have an adapter, but then again that’s defeating its purpose since, after all, its aim is to standardize USB Type-C. 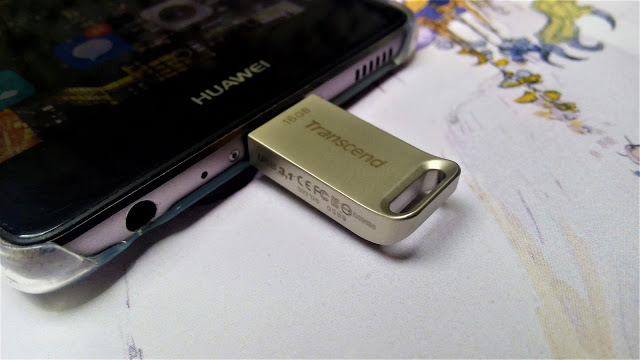 Transcend also offers its Elite app for Android to let you easily manage your files and transfer them back and forth to your main drive and thumb drive. However, it’s spotty at best with the 850S, and it’s not as straightforward as the experience we had with the 890S. In that sense, you’ll be using the native file explorer instead. You’ll also be missing out on encryption features, but we hope Transcend does fix it in a later update. Mind you, that’s not a real dealbreaker at all. It’s a bad factor you may have been considering to take advantage of, but devices like these would probably be used for simple file transferring and sharing, so it’s not actually a loss. 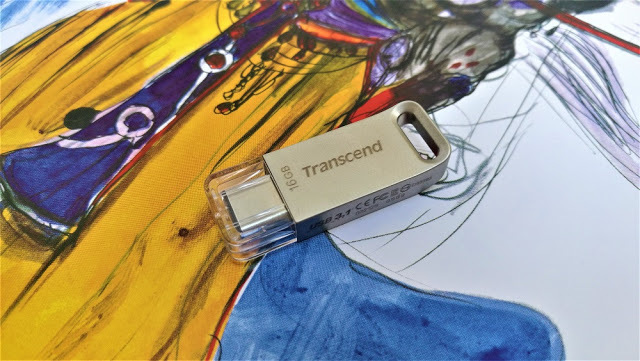 The Transcend 850S doesn’t necessarily tick all the checkboxes when it comes to what a current thumb drive should be. Its speed is definitely one of its winning factors, making it a great choice if you’re in it for its performance. However, its sole USB Type-C port is exclusive only to devices that support it, and it’s a bit counterproductive to use an adapter just for the sake of. 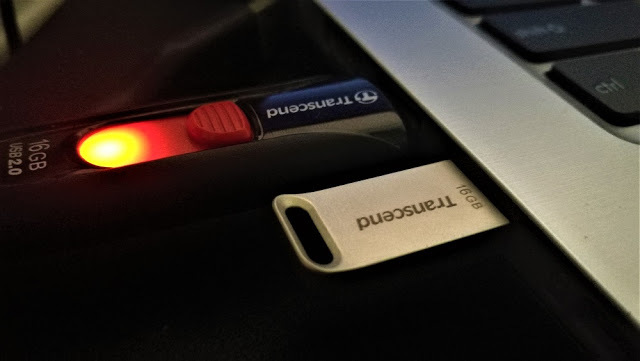 Still, the 850S is something that will easily be a necessity if you’re lacking methods of transferring and keeping your files without them wires on your modern phone or laptop. It’s currently priced at Php880, which is a decent price if you’re in dire need of a portable thumb drive that can support the modern standard.